On July 21st, Columbia Records released two eagerly awaited albums from Foster The People and newcomer Declan McKenna. Foster The People have continued to grow with each new album since their debut back in 2011. 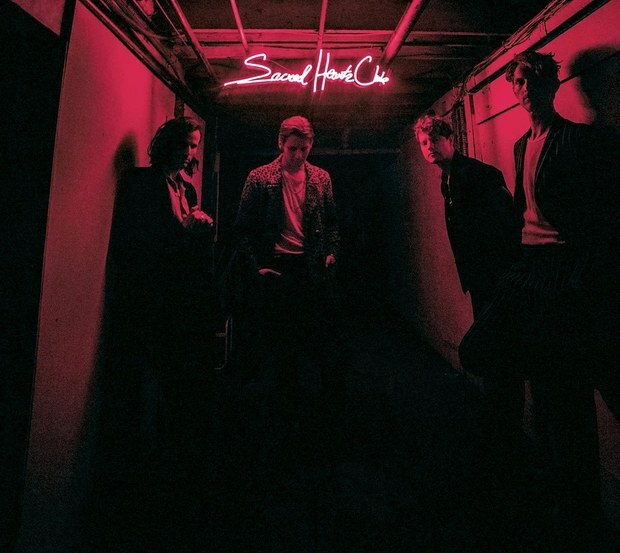 Their latest release titled "Sacred Hearts Club" features a dozen tracks that have a modern rock/pop flair. The new album begins with the dance beats of "Pay The Man" and "Doing It For The Money" as the smooth vocals balance well with the song's electronic sounds. The energy picks up with the up-beat, rhythm of "SHC" and the funky bass groove of "I Love My Friends." Foster The People finish their new album with the addictive psychedelic vibe of "Static Space Lovers," the grunge rock of "Lotus Eater" and the sonic experimental soundscape of "III." Foster The People will be hitting the road in September for a two month U.S. tour. For a complete list of dates and to find out more about their new album "Sacred Hearts Club," please visit fosterthepeople.com. 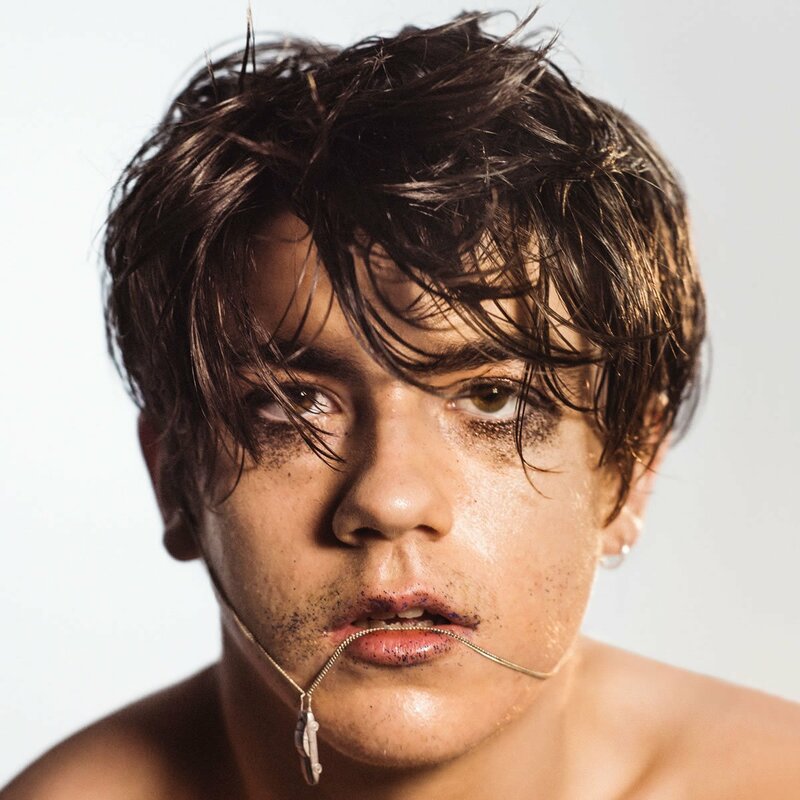 From England comes the stateside arrival of singer/songwriter Declan McKenna with his debut studio album "What Do You Think About The Car?" It was recorded in London and Los Angeles and carries a modern pop/rock vibe highlighted by the amazing songwriting of McKenna. He begins his new 11-song release with the lead single "Humongous" as he balances his love for experimenting with sound and his addictive songwriting skills. He dives into the pop melody of "Brazil" and the quick moving rhythm of "Isombard," which should get you moving to his music. He finds influence in the singers/songwriters of the sixties in "I Am Everyone Else" and the acoustic ballad "Bethlehem," before finishing with the soulful "Listen To Your Friends." Declan McKenna is currently on tour in Europe, but will be making his way to the U.S. in August with an appearance at this year's Lollapalooza festival. To find out more about his new album "What Do You Think About The Car?," please visit declanmckenna.net.